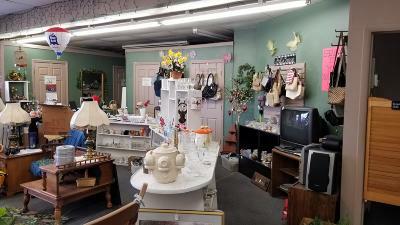 Looking for the perfect place for your small business? 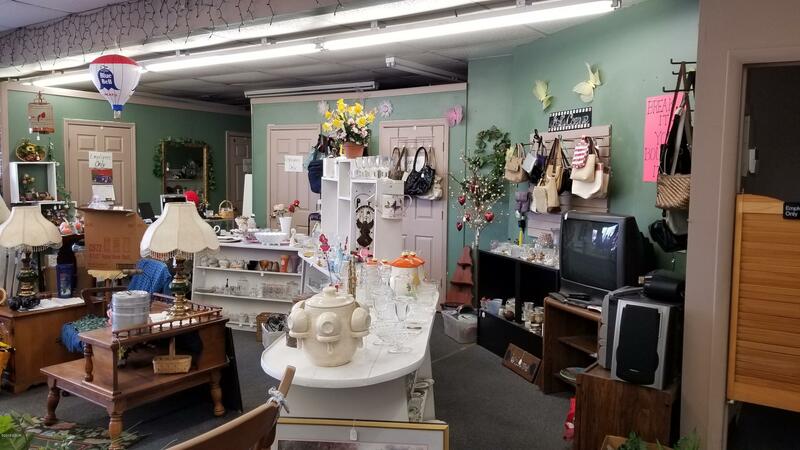 Don't miss the endless potential this building has to offer!  Whether you are looking for a retail space, tanning or hair salon, office building, etc.... This building is turn key and ready for customers. 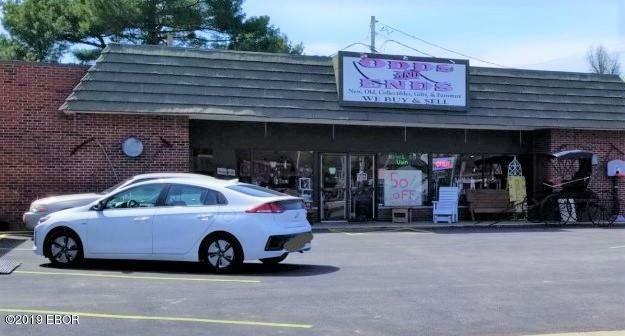 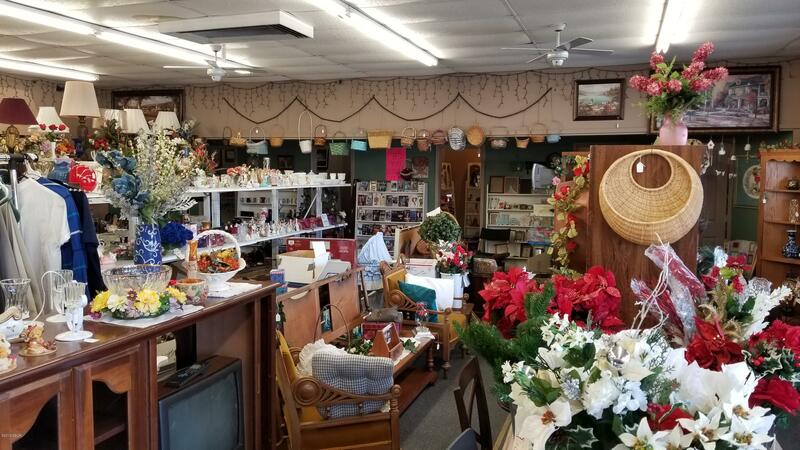 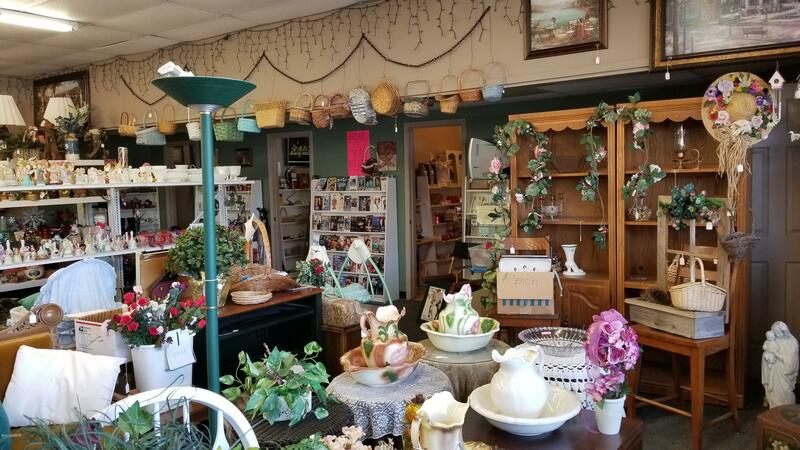 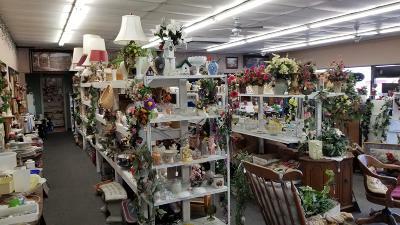 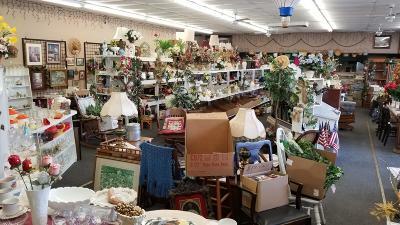 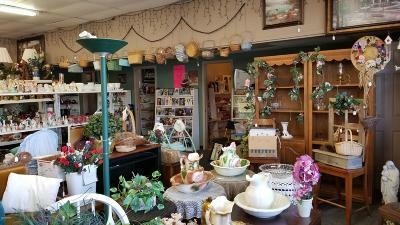 Located not only on Main Street but also on busy highway 51 north, you are sure to get lots of exposure to possible customers.